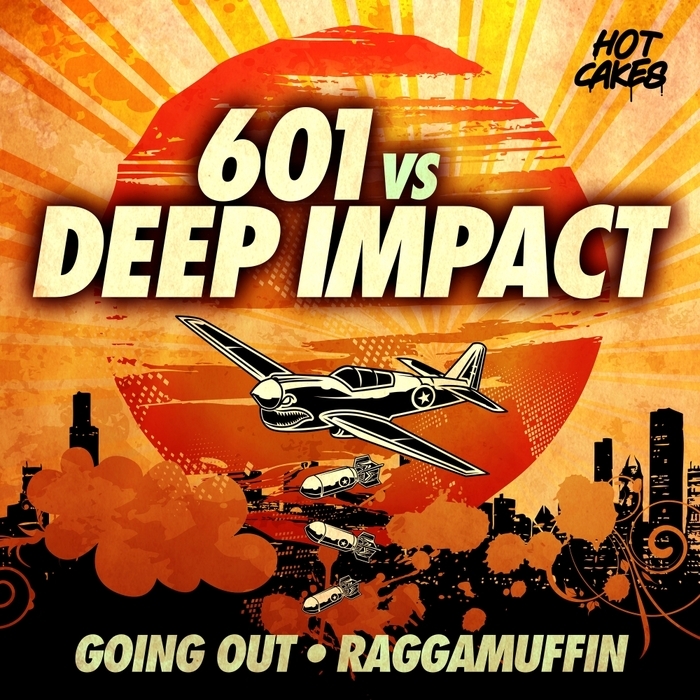 Here we get taken all the way to Miami (musically at least) by the Hot Cakes crew, courtesy of 601 vs Deep Impact. "Going Out" is pure Miami bass attack - all laser ghetto beats and electro snap. The addition of trancey synth riffs only adds to the good vibes. Back up track "Raggamuffin" meanwhile, is tough big breaks and a fatneck wobble bass attack. Throw in some 4 x 4 thump and you're quids in!